We're all learners too, and we know what it's like to learn to code, build a robot, or hack together a project for the first time. 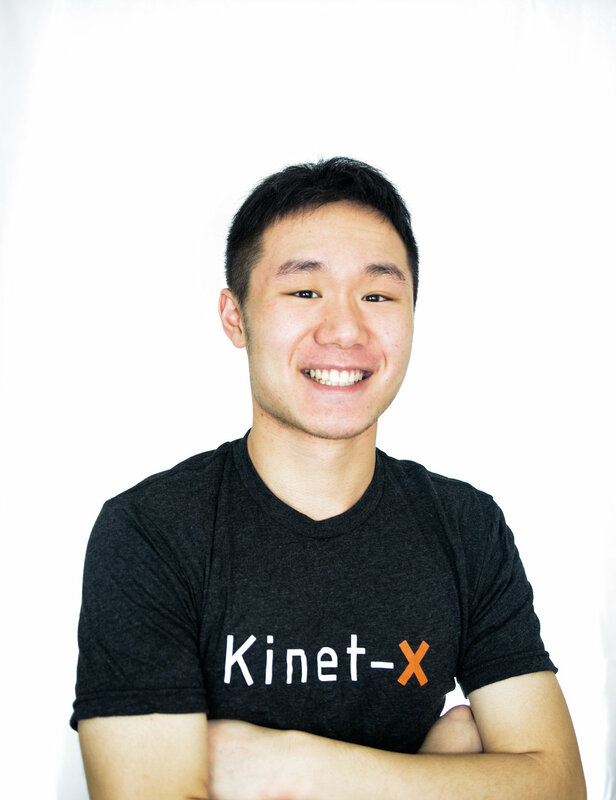 Whatever our role, every Kinet-X team member combines their task with a genuine passion for helping kids grow. Growing up reading Iron Man comics and watching Transformer films, Allan has always dreamt of creating wild inventions, so he learned to code by the age of 11 and hasn't looked back since then. He studies at the University of Chicago and knows BTS fanchants by heart. Chauncey was first introduced to the world of electronics at a very young age, as his father would constantly be tinkering or working on a project at home. He's an expert in mechanical/electrical engineering and is double majoring in electrical engineering and environmental science at the University of Michigan. Addison got into the world of technology at ten years old, and nothing's been the same since. He's a senior at Stuyvesant, developed multiple websites by age 16 and is fluent in Java, Python, Processing, and C.
Yvonne's a major in civil engineering at Case Western University. She's experienced in Arduino, circuitry, and mechanical engineering. She loves pizza bagels and playing with her food before eating it. Emma grew up inspired to make a difference in the world of STEM and provide amazing education experiences for those disadvantaged. 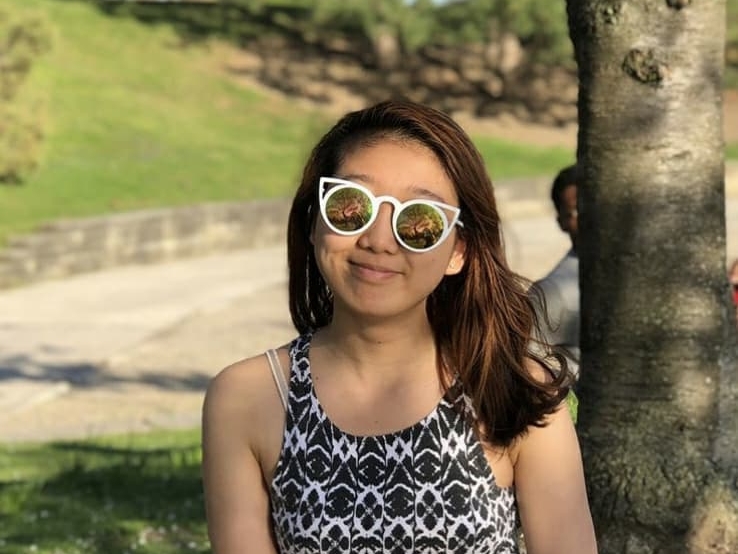 She's a junior at Stuyvesant and has worked for multiple startups by age 16.